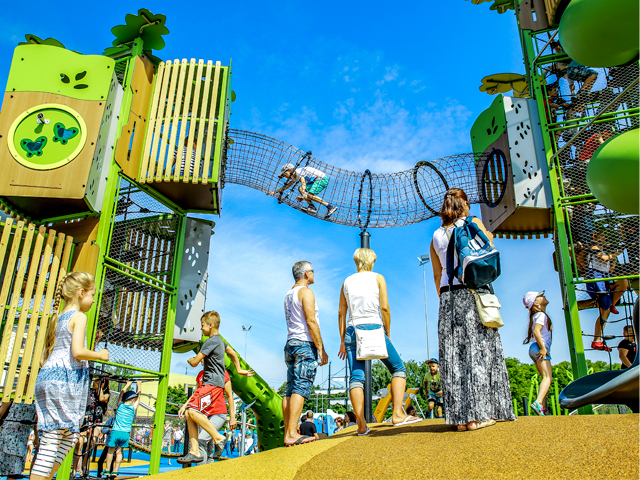 Proludic is excited to have received the Gold Award in Product Design at the recent 2018 Good Design Awards® for their nature-inspired play range Kanopé, which invites children to "live the adventure of the forest". Australia’s most prestigious awards for design and innovation, the Good Design Awards celebrated their 60th anniversary at the Sydney Opera House in May. 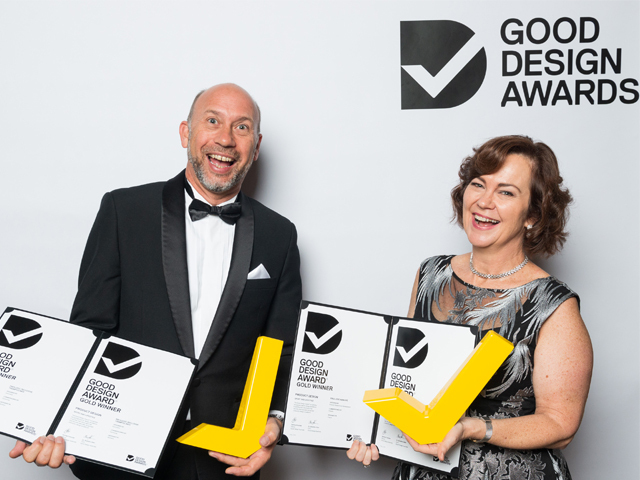 The Good Design Award® accolade (or the Good Design Tick) is a highly respected design endorsement in the industry that is recognised across the globe. It has a strong set of factors that is considered when selecting the winners. 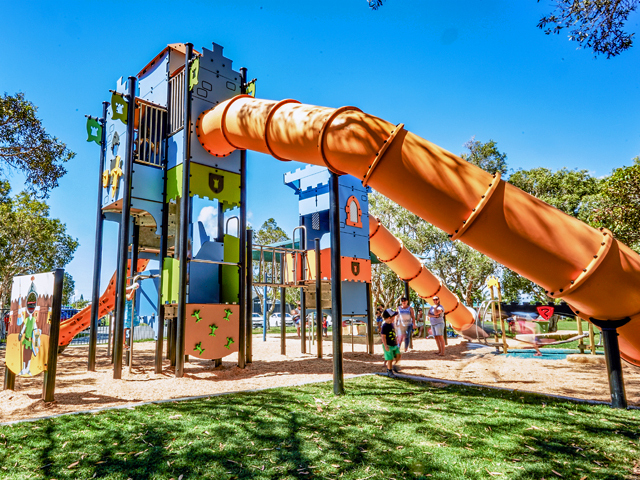 The design must be innovative, creative, a commercial success, and the key to increasing wellbeing and prosperity. 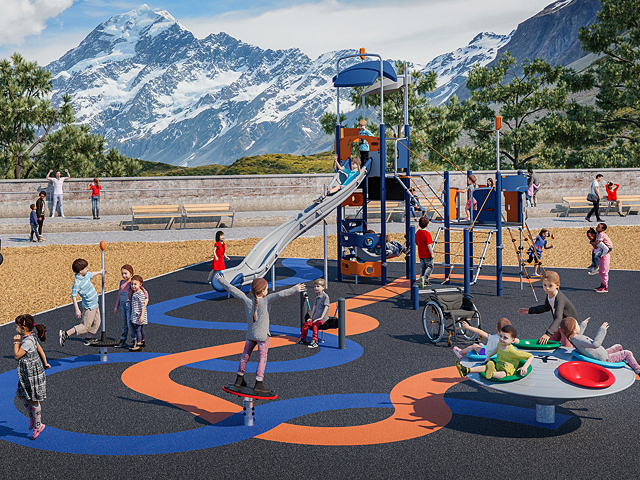 Proludic’s award winning range was selected from a record number of 536 design entries to receive the Good Design Award® Gold, which is given for entries that far exceed the criteria for Good Design. 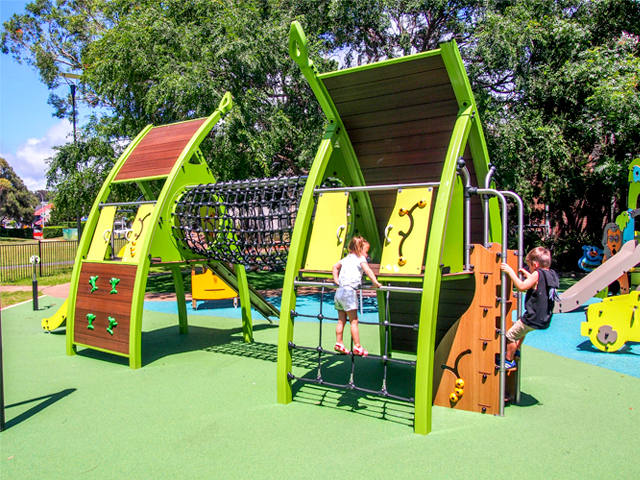 Proludic’s Kanopé range combines a modern aspect with natural inspirations and fits in both natural and urban play environments. 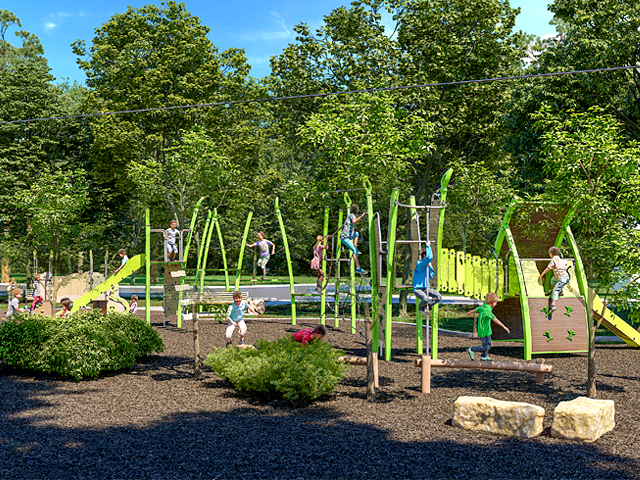 With the prevalence of urban living many children do not have access to play in natural settings. Kanopé gives them the chance to climb a tree tower, cross a bridge, use ropes to scale the forest, or navigate a pathway through vegetation. 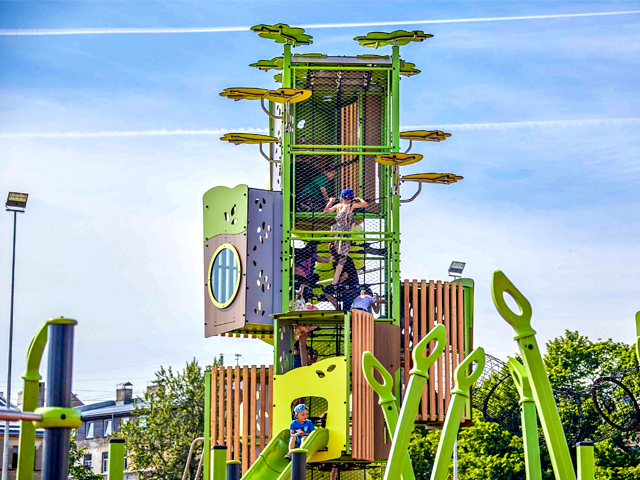 Each structure is an adventure trail with curved lines, organic shapes and colours of a woodland world in motion. 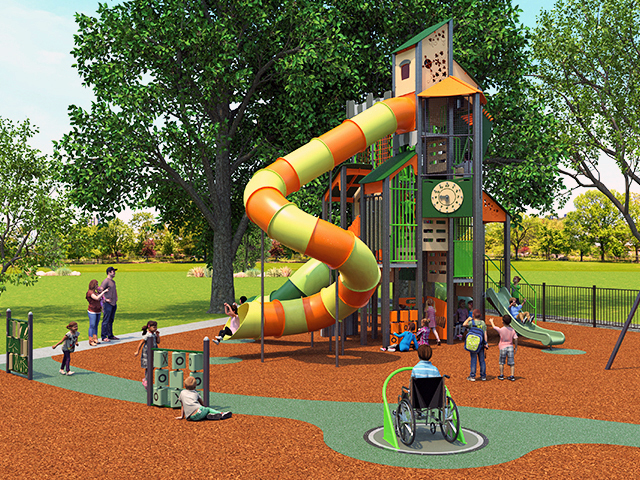 The modular design allows adaptation of layouts with customised elements. 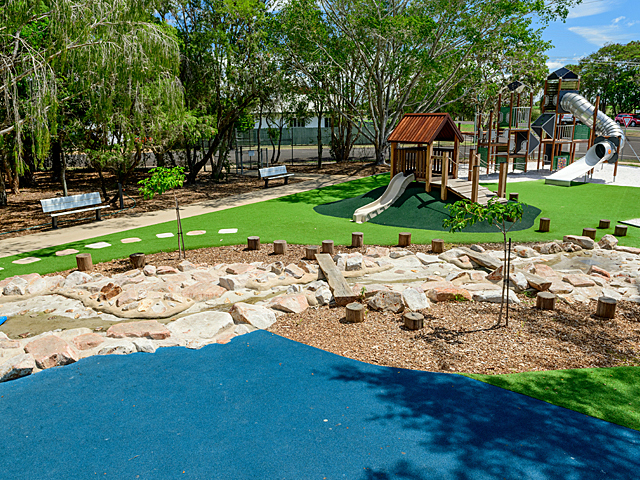 Kanopé meets the need for play equipment that both reflects nature and is made to suit Australian conditions. 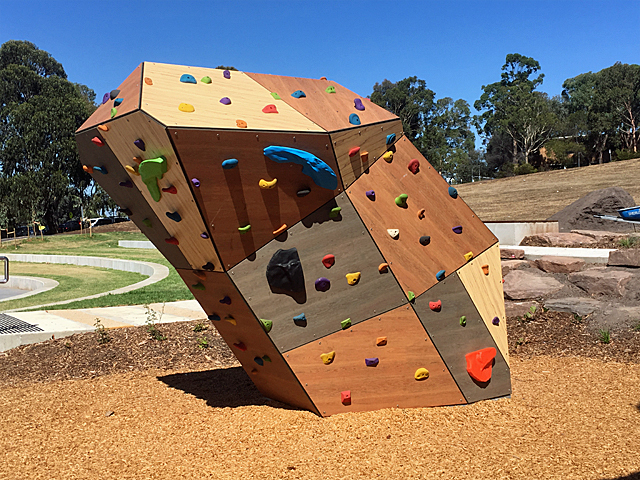 The Kanopé range uses sustainably sourced, robust materials that are resistant to weathering, require minimal maintenance and are completely recyclable. 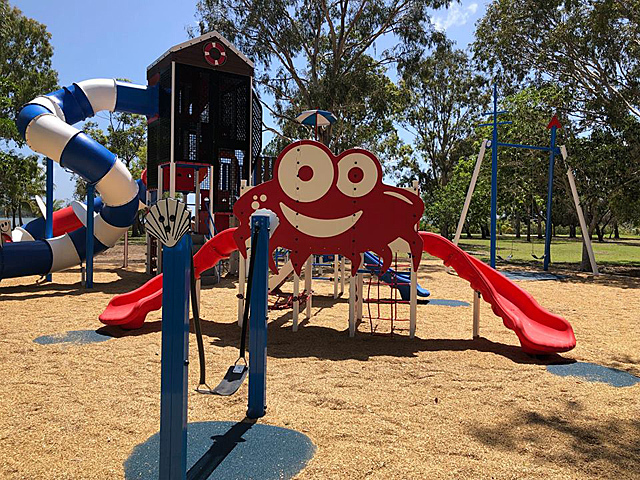 To discover more about the fantastic, award-winning Kanopé range, contact Proludic or visit the website via the links below.